There’s a fantastic welcome bonus for you at OrientXpress Casino. 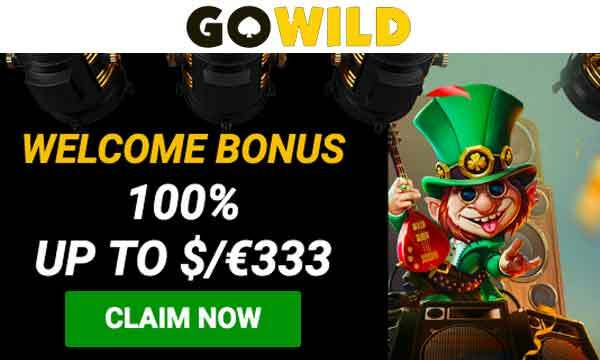 In total you can claim €800 in bonus funds and 100 wager free spins. It’s proving to be a popular bonus amongst players. Remember that zero wagering on the free spins means that anything you win is yours to keep. No play through requirements. The free spins can be played on Fruit Zen, Boomanji and 88 Dragons. The minimum deposit required to claim any of the 3 welcome bonuses is €10. Your welcome bonus will be added immediately after deposit. If it is not added for any reason, speak to the customer support team and they will add it manually for you. There is no wagering requirements on the free spins. OrientXpress actually call them Cash Spins, because thats exactly what they are! All winnings are paid as cash. The wagering requirement on the deposit bonus is 45 times, before withdrawal of bonus funds can be made. There are roughly about 25 recognised and respected software providers at OrientXpress Casino. They provide all of the video slots, table and card games as well as all the live casino games. All of them are instantly recognisable. You’ll find games produced by Playson, Irondog, Evoplay, MrSlotty, Betson, NYX and NetEnt plus many more. The live casino is run by Evolution, Vivo, SA Live and Lucky Streak. 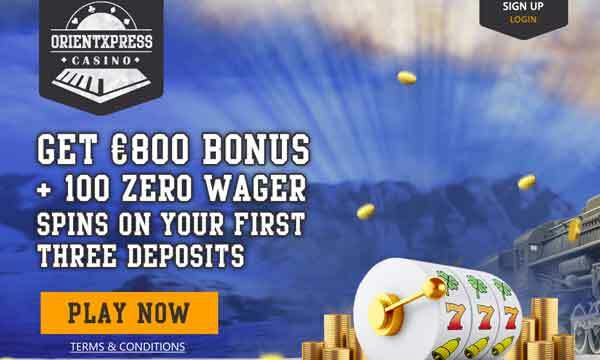 OrientXpress Casino accepts players from all over Europe, Canada and New Zealand. However, it does not accept players from the UK. It is proving to be very popular with both new and returning players. This is mainly because they have a very generous welcome bonus and a great selection of slots and casino games. 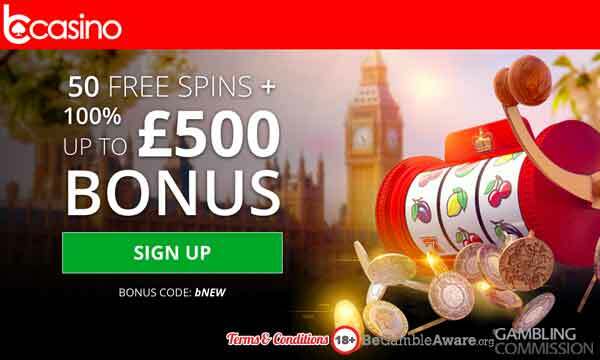 The welcome bonus is a great combination of no wager free spins and deposit bonuses that cover your first 3 deposits. Customer service representatives work around the clock to assist you if you ever get in to any difficulties or have any questions. They are knowledgeable and friendly, so should get your issue sorted quickly and effectively. OrientXpress holds a Curacao gaming license. They also have a number of secure payment options for deposits and withdrawals. As well as many of the usual payment options like Visa, Mastercard and Skrill, they also accept Bitcoin. 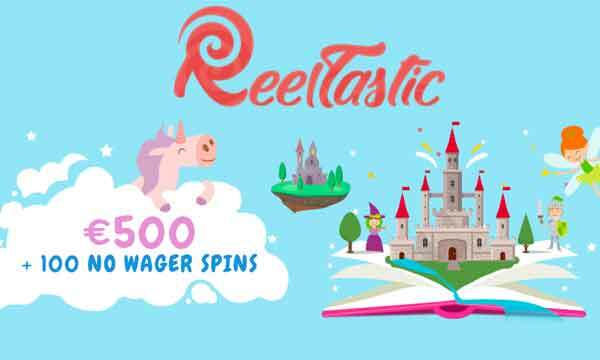 Claim 100 wager free spins at OrientXpress Casino!